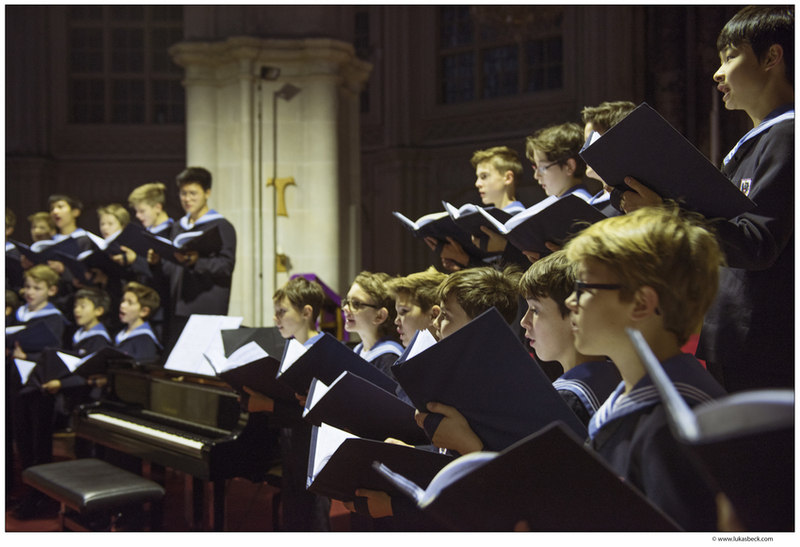 Boys have been singing at Vienna's Imperial Chapel since 1296. In 1498, Emperor Maximilian I moved his court to Vienna, thus founding the Chapel Imperial, and the Boys Choir. Over the centuries, the court attracted musicians like Christoph Willibald Gluck, Antonio Salieri, Wolfgang Amadeus Mozart, and Anton Bruckner; Joseph Haydn, Michael Haydn, and Franz Schubert were themselves choir boys. Until 1918, the boys sang exclusively for the imperial court–at masses, celebrations, and on state occasions. Today, there are 100 choristers between the ages of nine and fourteen, divided into four groups. Between them, the choirs give around 300 concerts each year, attended by half a million spectators around the world. 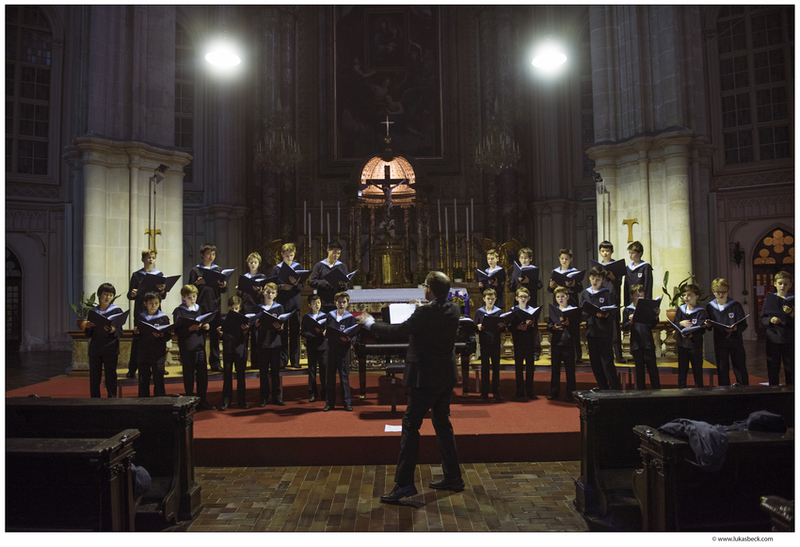 Since 1924, 2502 choristers have sung over 1000 tours in 98 different countries. On Sundays, the Choir performs with the Vienna Philharmonic and the State Opera Chorus in the Imperial Chapel, as it has done for the last 520 years. The Choir performs with major orchestras, conducted by the likes of Zubin Mehta, Riccardo Muti, Franz Welser-Möst, Simone Young. A highlight are appearances at the Vienna Philharmonic's New Year’s Concert, most recently in 2016 under the baton of Mariss Jansons. Since their first recording in 1907, the boys have recorded 377 shellacks, singles, LPs, and CDs–the latest, “Strauss For Ever”, to be released on Deutsche Grammophon in September 2018. Numerous films and documentaries attest to the choir’s international appeal. Filmmaker Curt Faudon has produced four major films about the boys. “Good Shepherds” (2017) has them singing with Maasai warriors, Sami reindeer herders, and primatologist Dr. Jane Goodall. 300 boys and girls attend the Choir's schools. A quarter of the schools' alumni become professional musicians. The Choir’s education and singing tradition is listed by UNESCO as intangible cultural heritage in Austria. Professor Gerald Wirth is the choir's president and artistic director. Don't miss the world famous Vienna Boys Choir! For more than 500 years, the Vienna Boys Choir has delighted and thrilled listeners of all ages. Their program includes favorite Strauss waltzes, classical masterpieces by Mozart and Haydn, as well as folk songs from around the world. Get your tickets now for this legendary performance by the Vienna Boys Choir. "They are beloved the world over for their lively singing style and beautiful tone and have commissioned a number of new works, including Britten's The Golden Vanity." THIS PERFORMANCE MADE POSSIBLE BY THE BARBARA B. HIGHLAND FUND FOR THE ARTS. Thank you to the Cultural Foundation of Harrison County for their commitment to the arts.